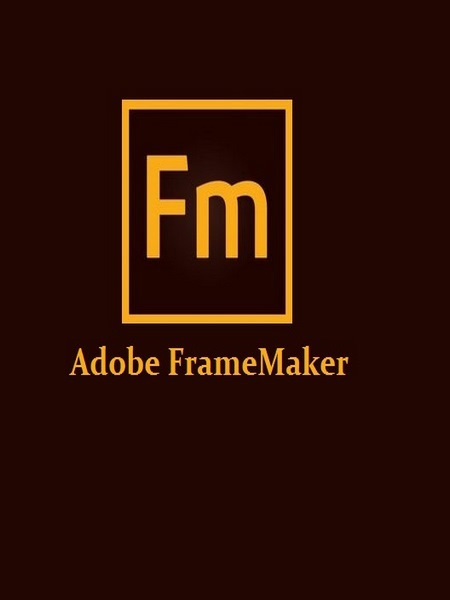 Adobe FrameMaker 2019 software is a complete solution for authoring, enriching, managing, and publishing technical documentation. Easily author bidirectional technical content and publish across mobile devices. Adobe FrameMaker 2019 is a complete solution for bidirectional technical content. Publish natively across channels, mobile devices and formats and author with best-in-class XML/DITA support. Collaborate seamlessly with experts, and manage content using integration with leading CMSs. Serve global markets by translating content into RTL languages, Arabic and Hebrew. Adobe FrameMaker 2019 also allows you to author and publish in RTL languages. And include mixed bidirectional content in the same paragraph, document, book, or DITA map. NEW! Powerful 64-bit architecture. Significantly boost performance with an all-new 64-bit architecture. Publish up to 65% faster to PDF and Responsive HTML5. NEW! Interactive real-time progress bar. Now know the status of tasks like book updates and PDF generation with information-rich, easy-to-understand progress indicators at every stage. NEW! New image transparency support. Publish clean, stunning documents with support for image transparency to blend text with pictures, and pictures with pictures. –From PDF to Responsive HTML5. Accelerate your publishing. NEW! More control over PDFs. Have more control over print settings like marks and bleeds and other PDF output settings across documents and projects. NEW! Password-protected PDFs. Prevent unauthorized access by setting passwords for PDFs directly while publishing. ENHANCED! WYSIWYG color output. Get predictable and consistent color output as you use images and other elements in your documents. ENHANCED! All-new PDF Engine. Publish PDFs up to 65% faster with the new PDF engine, invented by Adobe, the makers of PDF. NEW! Effortless EDD creation. Generate an EDD using the easy-to-use rich HTML user interface, with the ability to specify DITA constraints. Customize the default RNGs for DITA 1.3. NEW! DITA OT 3.0 support. Leverage out-of-the-box support for DITA OT 3.0 to seamlessly publish content in various formats, including PDF, HTML, Microsoft HTML Help (CHM), and Java Help. Use the free OASIS DITA-OT plug-in to carry out DITAVAL-based filtering while publishing. NEW! XSLT 3.0 support. Create a variety of transformation scenarios by applying predefined or customized XSLT to XML files, and execute them using a range of JAXP-compliant processors.